Travel Insurance - ATS Insurance Agents S.A.
Travel Insurance for Greece or EU Residents. No matter how well you have organized your journey, there is always the possibility of the unexpected happening. Your safety during a trip will be our a priority and your personal insuranceline advisor will search through all the available products our insurance Partners have on offer in order to find you the very best policies - at the right price. Whether it is delayed flights, lost luggage or an accident, Travel around the world and without worrying about a thing! Our partnership for International Travel Insurance with LLOYDS of London, one of the Top insurance companies in Europe, ensure that you can embark on your trip with peace of mind, knowing that you and your family are safe. Provided you are a European resident, whatever your destination or your age (over 65s included), we've got you covered! Check below our Travel insurance packages! If you are travelling from Greece or from another European country more than twice a year, you should consider purchasing an Annual Travel Insurance policy which is more cost effective and will provide you with a peace of mind no matter how often you travel. We offer excellent savings with discounted Couple and Family insurance policies as well as a choice of cover levels for either European or Worldwide destinations. As you get older, you’ll find the price you pay for insurance increases – and this includes travel insurance. This is mainly due to insurers perceiving older travellers as being a higher risk. We offer affordable over 65s travel insurance with the same coverage as for any age group. 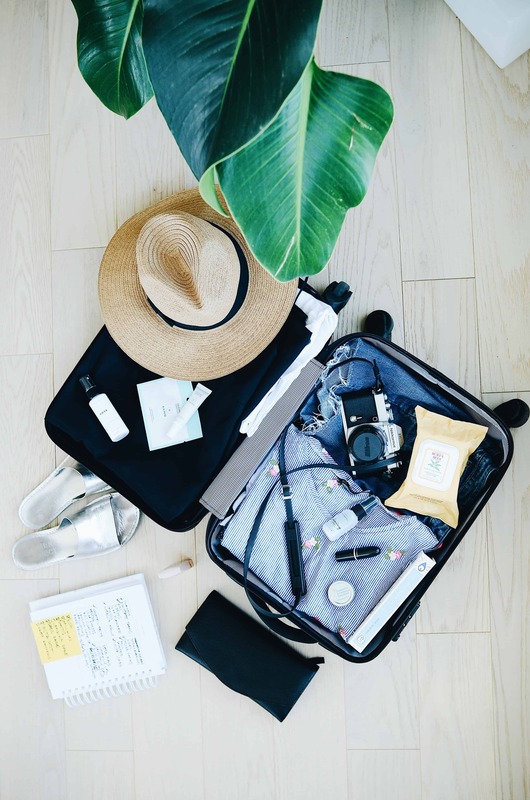 It’s advisable to take out your travel insurance policy as soon as you’ve booked your trip, as you’re more likely to be financially covered in case you have to cancel your flights or accommodation early. Finally, it’s important to remember that the cost of the policy isn’t the most important factor – you should pay more attention to what is covered by the travel insurance policy in terms of medical cover and cover for your belongings. Why not ask for a Travel Insurance Quote.